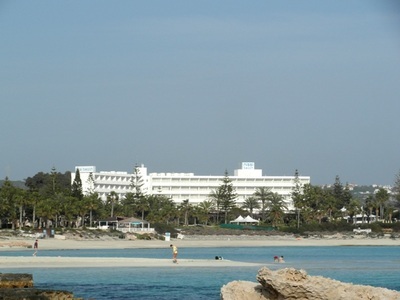 Ayia Napa is not all nightclubs and partying, it is also popular with families who are attracted by the fantastic beaches and the many attractions. Cyprus is also one of the safest countries in the world and the 2016 Valuepenguin report ranked it 5th worldwide in terms of safe places to visit and live in. Cyprus is part of Europe and most people speak English as well as Greek and other European languages. 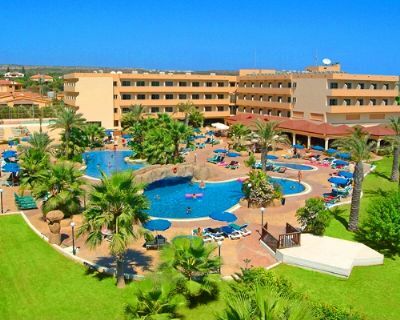 Ayia Napa is a big resort so it has a wide range of places to stay and things to do to please all ages. 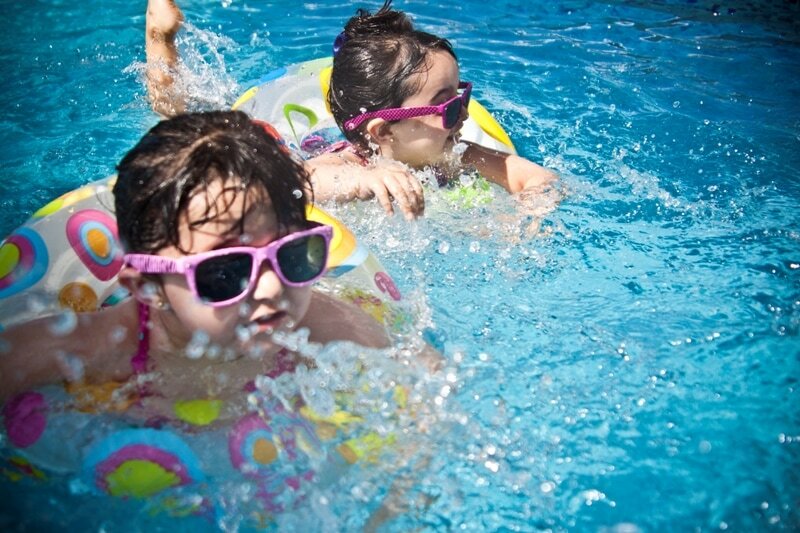 The busiest time for families to visit Ayia Napa is during July and August, but it's warm year-round climate means that it is comfortably warm from April through to November. 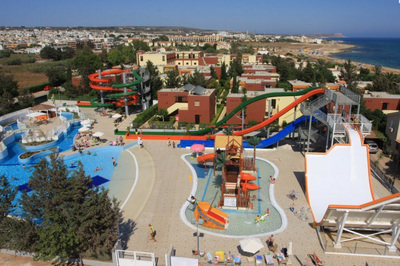 Parko Paliatso Luna Park & Fun Fair - Right in the heart of Ayia Napa, the fun fair opens at 5pm every evening (earlier at weekends) and has a range of rides and attractions for children of all ages. Prices are pretty reasonable with tokens required for all rides or the option to buy a wristband from just €15. There is also an indoor snack bar with a huge soft play area with free entrance. Dolfins Luna Park - Located at Ayia Napa harbour, Dolfins Luna Park is full of ride on machines, video games and attractions for small children. There is also a small soft play area, bungee trampolines and a snack bar. Prices are very reasonable although getting small children to leave can be difficult! 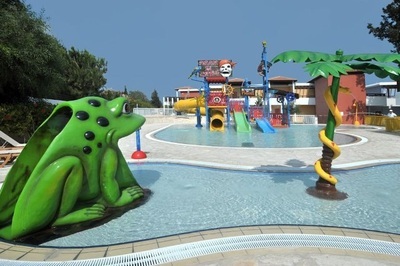 Other activities in Ayia Napa for families include Go Karting, Watersports, The Discovery Lazy day Boat Trip, Once Upon a Time Jeep Safari and Thalassa Museum Ayia Napa. Bakery Snacks / Meals - Zorbas and Eurobakers in Ayia Napa are great for buying cheap lunches and snacks. 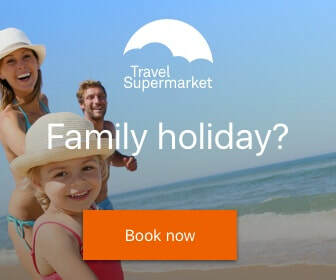 If you want a packed lunch for the beach or for a picnic on your balcony you can save on beach bar or restaurant prices. All bakeries have a range of made to order sandwiches, pizza slices, salads and rotisserie chicken as well as pastries, pies, cakes and ice cream. 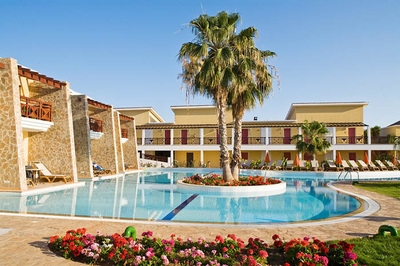 Ayia Napa has a good choice of hotels and apartments which are family friendly and suitable for children of all ages. 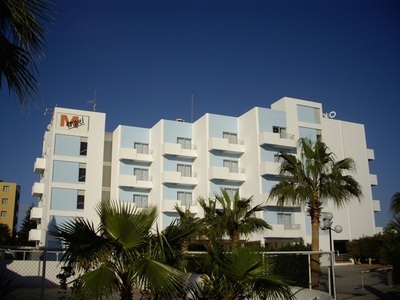 Generally speaking these are located away from the very centre of town with it's busy nightlife, where many of the accommodations are of a more basic standard. 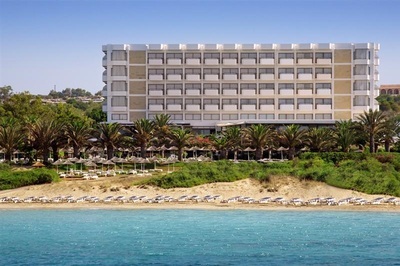 Many of the family friendly places to stay are located close to Ayia Napa's gorgeous beaches so either in the Nissi Bay area (Sandy Bay, Nissi Beach, Landa Beach, Macronissos) or by Limanaki/Grecian Bay beach. These areas have a few restaurants and bars but are generally much quieter than the centre of town, especially at night time.